Get LIFETIME ACCESS to the Side Gig Summit! 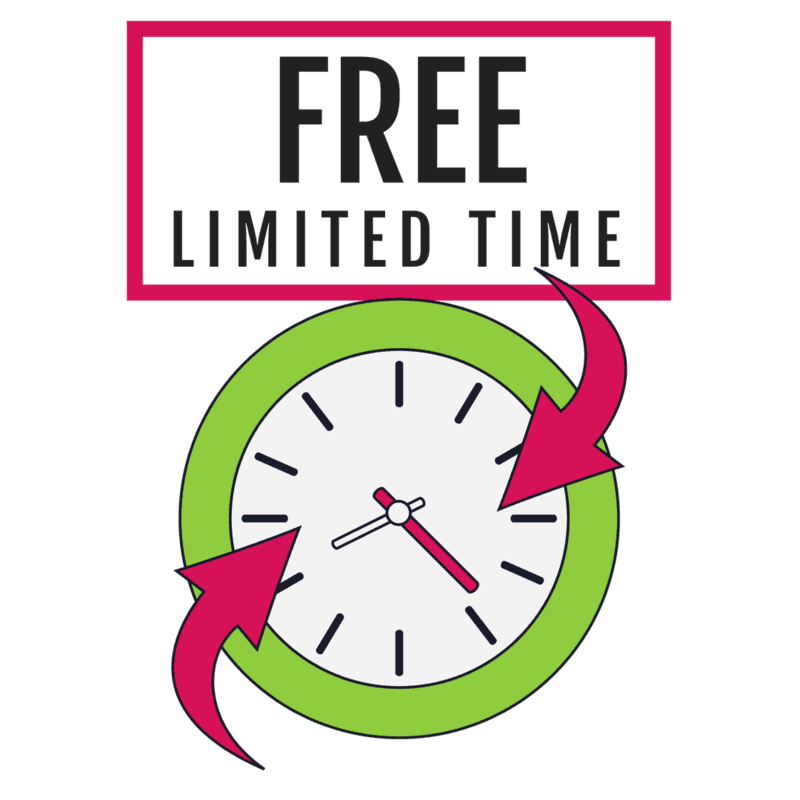 Don't miss out - get LIFETIME access to all the Side Gig Summit sessions and bonus materials! 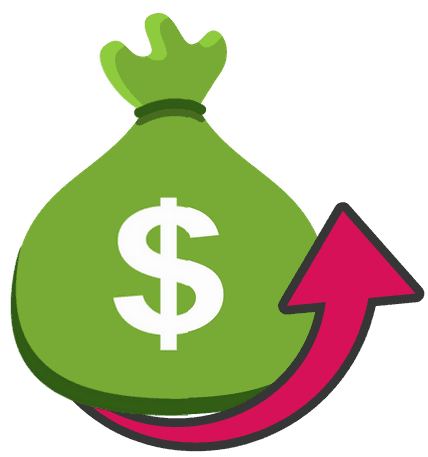 Do you want to earn more money on the side? You're about to learn everything you need to know to start 25 different side hustles. So you're sure to find the right side gig for you. Because with each interview you'll discover the best tips, secrets, and strategies to ensure you're successful with your side hustle and will start earning money as soon as possible. You'll also find out how each of these experts managed their time balancing their full time job, side gig, and life. There is also a special session on how to manage your side gig earnings, which is especially important come tax season. If you're motivated, you can block out your schedule and watch each interview for FREE for 24 hours after it airs. That way anyone that wants to see these presentations can - If they watch right away. "What if I can't make it to the sessions when they air?" There are so many great interviews, it's impossible to see everything when it's live. I know you're busy & smart. . .
Because while others are messing around reading blog posts by someone that has never actually done the work, you're investing your time in hearing from experts at the summit. And with the All Access Pass, you can re-watch every session long after the Side Gig Summit ends. You don't have to wait for your favorite speaker's session to go live. You don't have to pay thousands of dollars and you don't have to cram everything in, in a couple of days. You can learn on your schedule with Lifetime Access. 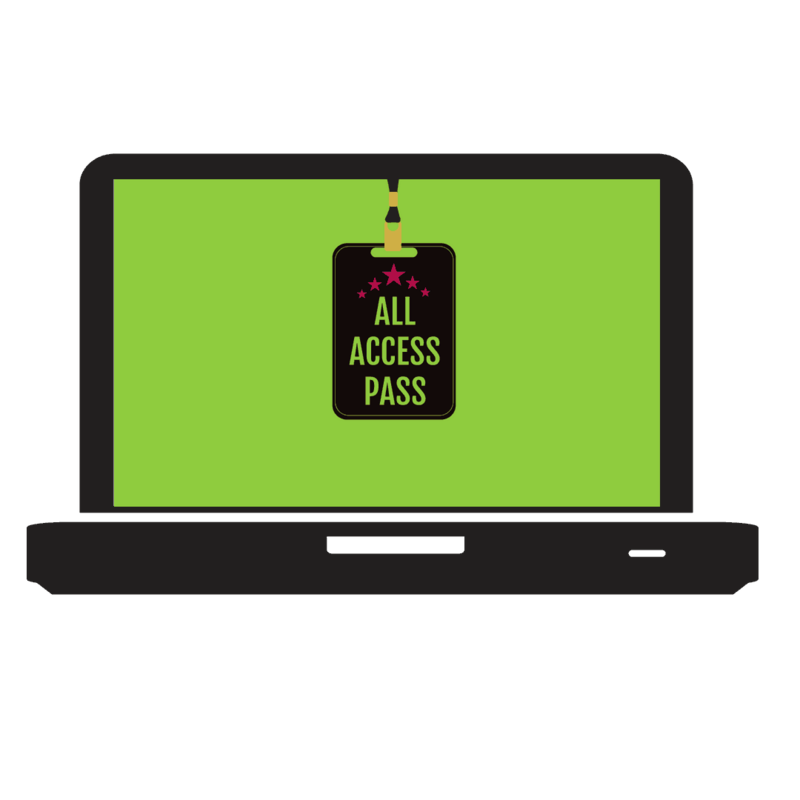 With the All Access Pass you can study your favorite session at the time most convenient to you. You'll finish the session confident in your ability to start the side gig to work towards earning more money. You'll also get access to a special video course designed to help you determine the best side gig for you.